Welcome to our website. 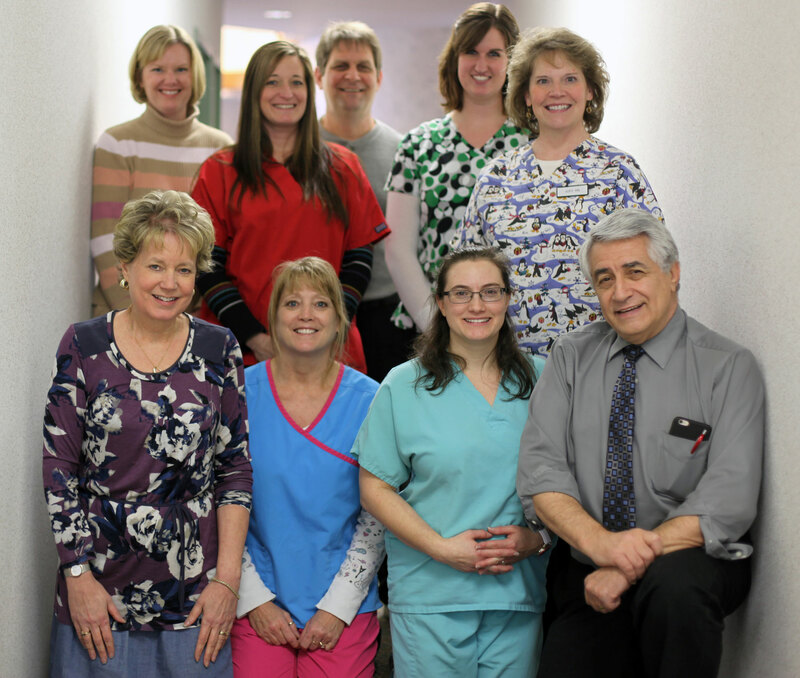 Messina Neurology has been evolving in Michigan since 1981 and consists of our centrally located clinic, our web-based information pages and a working relationship we have developed with many skilled colleagues in different parts of Michigan over the years. We are a neurology clinic located in East Lansing, Michigan and we see patients from most parts of Michigan and surrounding states as well as Canada. The Messina Neurology is a treatment program for people with neurological disorders. We have pioneered the use of electronic medical records many years ago. In recent years, we have been leaders in the use of computer-assisted patient history taking.